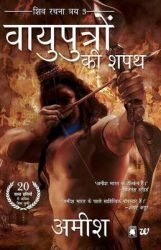 Amish Tripathi is an Indian author born 18 October 1974.He is known for his novels. He is known for his novels The Immortals of Meluha, The Secret of the Nagas and The Oath of the Vayuputras. 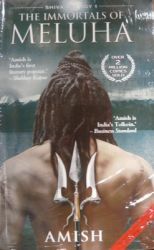 The three books collectively comprise the Shiva Trilogy.The Immortals of Meluha is the first novel of the Shiva trilogy series.The story is set in the land of Meluha and starts with the arrival of the Tibetan tribal Shiva. 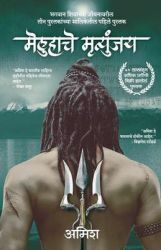 The Meluhan belief that Shiva is their fabled saviour Neelkanth, is confirmed when he consumes the Somras, a legendary healing potion, which turns his throat blue. 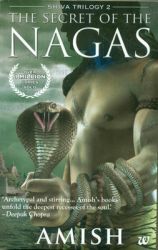 Shiva decides to help the Meluhans in their war against the Chandravanshis, who had joined forces with a cursed group called Nagas; however, in his journey and the resulting fight that ensues, Shiva learns how his choices actually reflected who he aspires to be and how it led to dire consequences.The Secret of the Nagas is the second novel of the Shiva trilogy series.The story takes place in the imaginary land of Meluha and narrates how the inhabitants of that land are saved from their wars by a nomad named Shiva. It begins from where its predecessor, The Immortals of Meluha, left off, with Shiva trying to save Sati from the invading Naga. Later Shiva takes his troop of soldiers and travels far east to the land of Branga, where he wishes to find a clue to reach the Naga people. Shiva also learns that Sati's first child is still alive, as well as her twin sister. 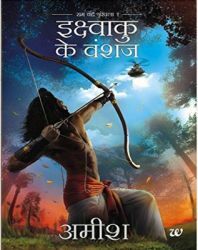 His journey ultimately leads him to the Naga capital of Panchavati, where he finds a surprise waiting for him.The Oath of the Vayuputras published in 2013 novel through Westland Press and completes the mythical story about an imaginary land Meluha and how its inhabitants were saved by a nomad named Shiva. Starting from where the previous installment left off, Shiva discovers that Somras is the true evil in The Oath of the Vayuputras. Shiva then declares a holy war on those who seek to continue to use it, mainly the Emperors Daksha and Dilipa, who are being controlled by the sage Bhrigu. 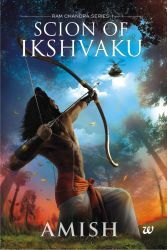 The battles rages on and Shiva travels to the land of Pariha to consult with Vayuputras, a legendary tribe. 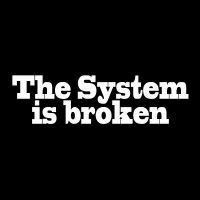 By the time he returns, the war has ended with Sati, his wife, being murdered. An enraged Shiva destroys the capital of Meluha and Somras is wiped out of history. 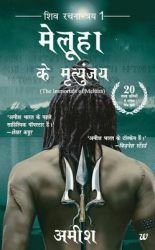 The story concludes with Shiva and his associates being popularized as Gods for their deeds and accomplishments.